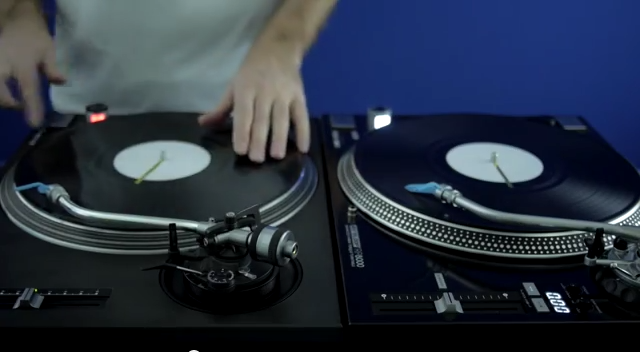 France’s Fong Fong took a quick look at some of the differences between the ReLoop RP-8000 and Technics 1210 recently. For those unaware, Reloop’s RP-8000 is here to fill the void that arose when production of the 1200 was ceased. It also aims to improve upon it. Some of its key features include high torque for the direct driver platter, an LCD screen showing the exact pitch, and a midi capable control section. All in all, it looks promising and if this video is any indication, even scratch DJs will be impressed by its abilities.